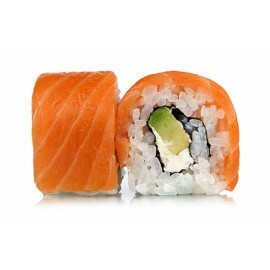 Maki rolls are one of the most popular dishes of the Land of the Rising Sun and far beyond. 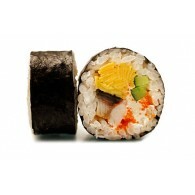 It is a roll of rice and filling, wrapped in a sheet of nori. 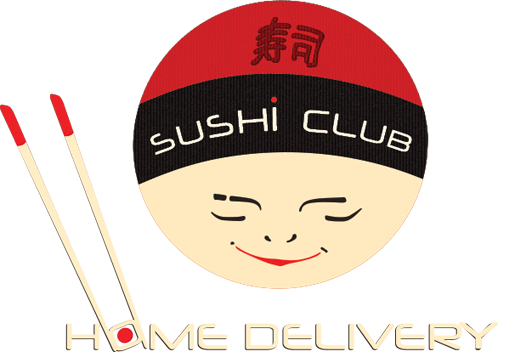 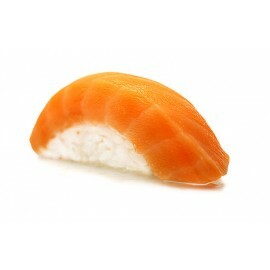 Experienced gourmets are advising to begin acquaintance with Japanese cuisine with Maki rolls.